This weekend sees the GBRT (Great Britain Rowing Team) 3rd Assessment in Boston, Lincolnshire. The assessment, which this year comprises 181 athletes, is compulsory for all rowers wishing to be considered for the World Rowing Championship, World Rowing U23 Championship and FISU (university rowing) team selection in 2018. 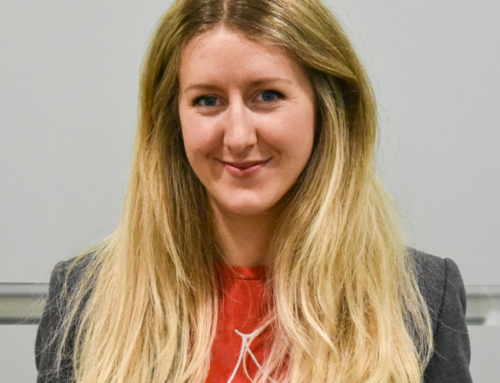 Members of the GB rowing team who competed at the World Championships in Sarasota were exempted from having to take part in the first and second assessments held in November and December 2017. The senior national sweep team will be splitting into pairs for the weekend and some notable pairings include Callum McBriety/Peter Reed, Matt Rossiter/Jacob Dawson, Matthew Tarrant/Josh Bugajski, Alan Sinclair/Moe Sbihi. In the women’s pairs Holly Norton/Holly Hill, Karen Bennett/Rebecca Shorten and Annie Withers/Emily Carmichael. 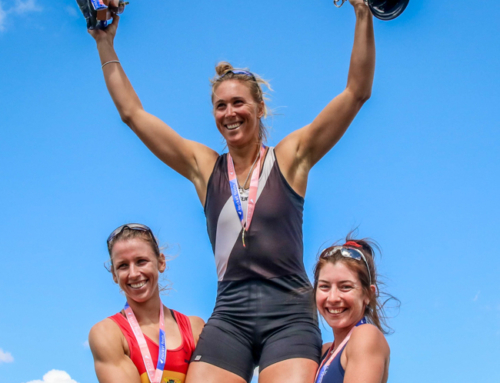 There are pairs from the Molesey women’s eight that won Senior Eights at Henley Women’s Regatta – Katie Bartlett/Rebecca Edwards and Lucy Primmer/Gabby Rodriguez. 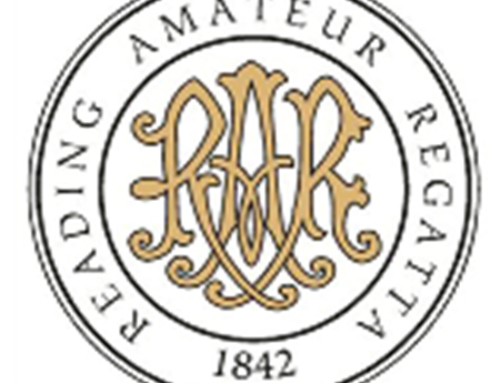 The Oxford Brookes crew that won the Ladies Plate at Henley Royal Regatta are well represented by Morgan Bolding/Rory Gibbs and Michael Glover/Timothy Grant and Henry Swarbrick/Matthew Aldridge. Brookes beat University of London in the final of the Temple Challenge Cup at HRR and the UL pairings of Ben Freemen/Max Townley and Josh Kent/Patrick Sullivan will certainly be looking to avenge that this weekend. 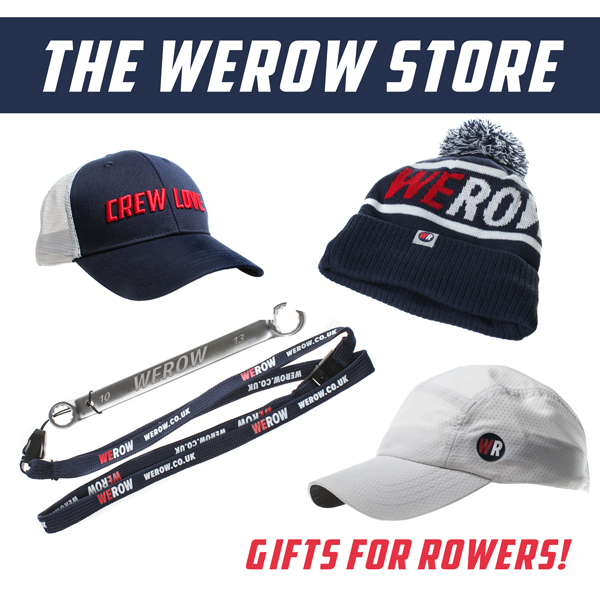 Other notable trialists featured recently by WEROW include World Rowing Filippi Spirit Awards shortlisted athlete, Seun Olusanya of Exeter University and British Rowing’s Most Promising Young Rower 2017, Lucy Glover of Edinburgh University. 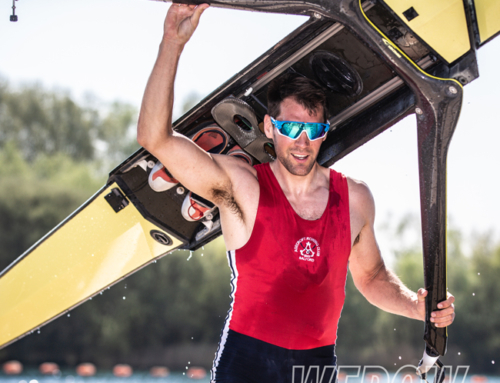 There are also some absences this weekend including Tom Barras, who put in the GB stand-out performance at the World Rowing Championships in 2017. Barras is down with a bug and his absence is not related to today’s Welsh rugby fixture we are told. Also absent is Will Satch who is recovering from his recent heart surgery to correct an atrial fibrillation.